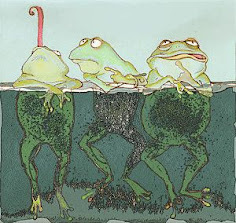 All rights are reserved for the textual content of the posts on The Imaginary Garden With Real Toads. Sources of information have been acknowledged, and credit given to additional images, which are used for artistic purposes, wherever possible. Copyright exists for all poetry and/or photography, which are published in feature articles and have been used with the permission of the authors. 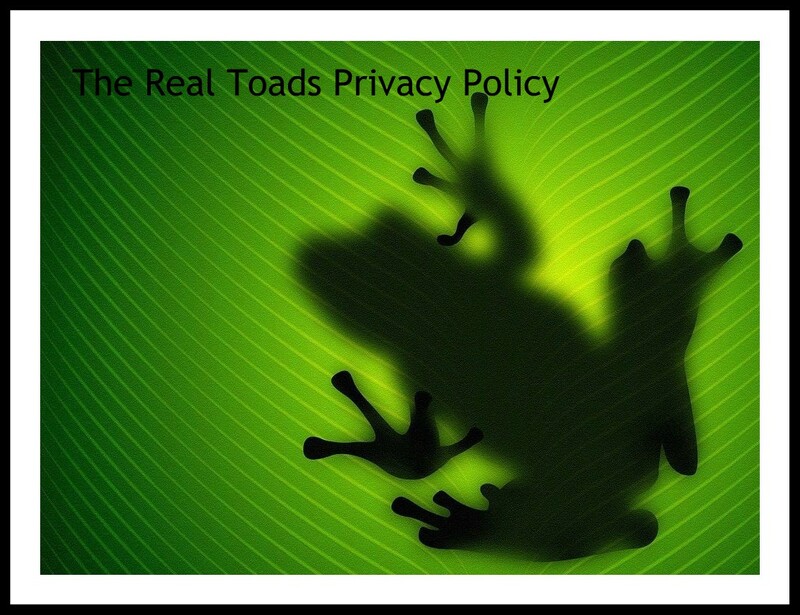 The Creative Manager of the Imaginary Garden With Real Toads does not accept responsibility for the material posted by individuals affiliated to the site. The banner image is a detail of Microcosmic Garden by Robert Steven Connett, obtained from the following Online Source. It is used here in terms of Fair Use Principals, with full attribution. The button image has been sourced from Pinterest.com. · The URL of the allegedly infringing image(s) or text(s) to be removed. · The URL where proof of owner’s authenticity may be ascertained. Digital Image Magazine This page offers 43 different sites with free stock photos. As on-line poets and bloggers, we are all too aware of the risk we run of plagiarism and theft of intellectual material. Let us show the same courtesy we would like to receive to other artists who use the internet to get their work out there.